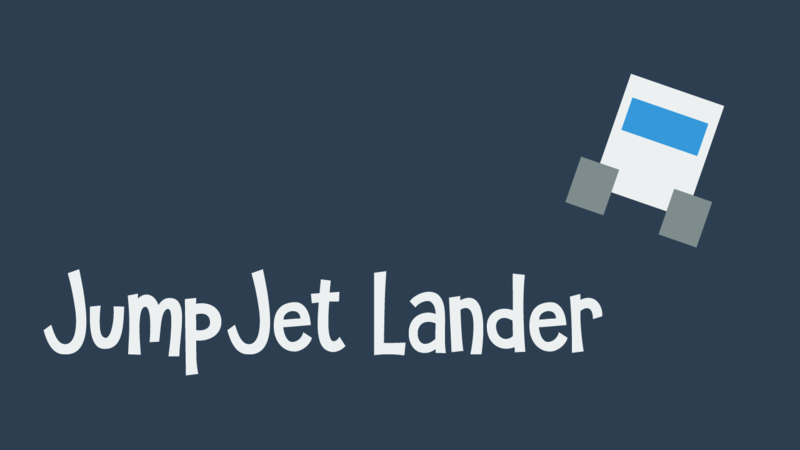 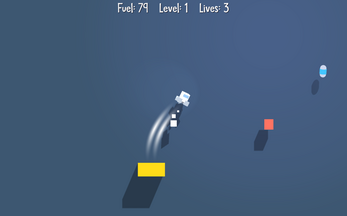 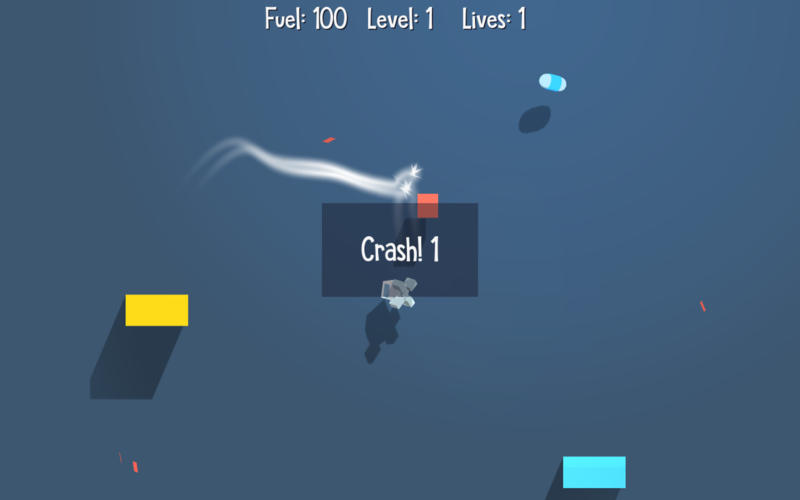 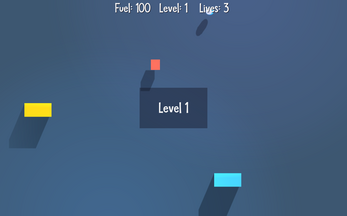 In Jump Jet Lander you have to navigate an increasing amount of obstacles as you try to fly from one platform to another. 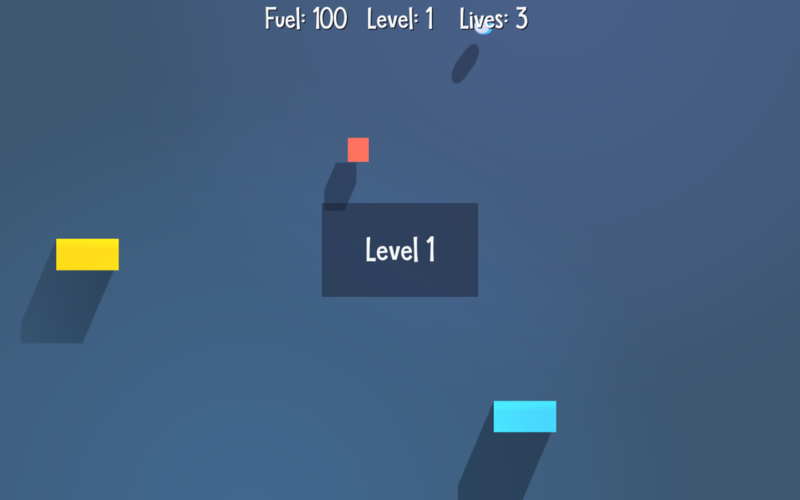 Honestly this game is a lot of fun. Infuriating fun, but still fun.